Lawless Painting in Philadelphia has the expertise you need when it comes to staining or painting cabinets and doors. Whether you need painting, staining or wood finishing, we are at your service. The key to a perfect finish when working with new wood is to thoroughly sand and clean the wood. Before painting begins, new cabinets and doors must be primed. Sanding may be needed after priming the cabinet and/or door in order to achieve a beautiful smooth finish. Once this is complete, the cabinet is then painted as needed to achieve the perfect new look. 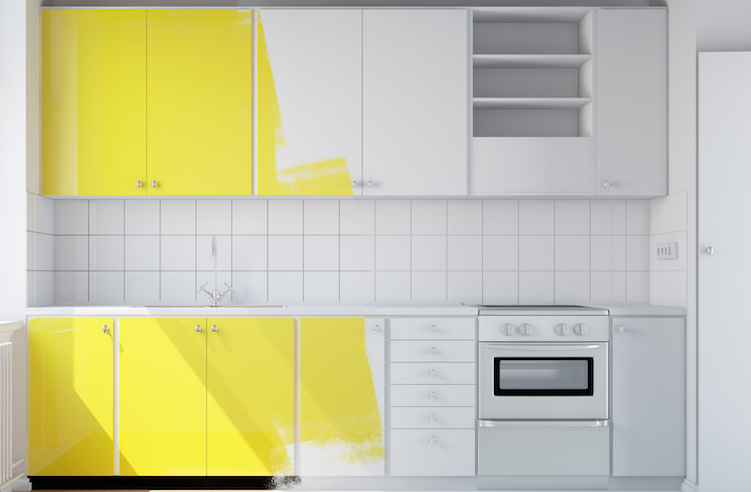 When dealing with previously painted or stained cabinets and/or doors, we must assess the conditions in order to come with an adequate solution. Our expert cabinet painters have the experience and professionalism to appropriately address any scenario. 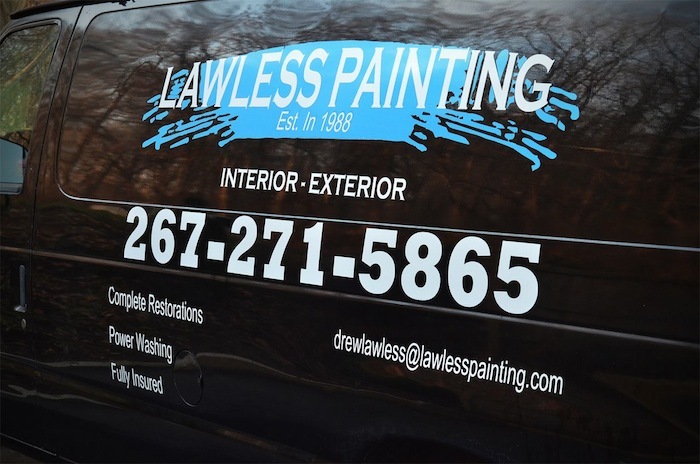 Call Lawless Painting at 267-271-5865 – your local cabinet painting company in philadelphia and we will provide you with a free quote! Our service areas include Philadelphia: Center City, Delco Media, Cherry Hill and surrounding areas. This entry was posted in Cabinet Painter in Philadelphia, Cabinet Painter in Philly, Cabinet Painting Center City Pa and tagged Cabinet Painting Center City, cabinet painting company, Cabinet Painting Company in Philadelphia, kitchen painter by admin. Bookmark the permalink.